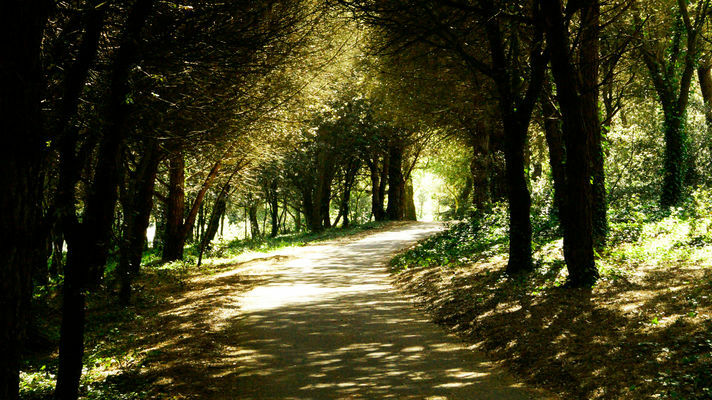 Enjoy a walk in the forest on a fine sunny day! 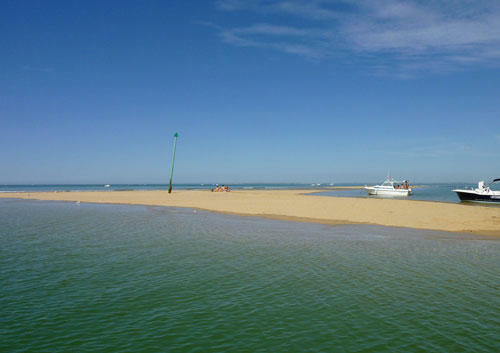 At the far end of the island, the village of Les Portes en Ré nestles among forests, salt marshlands and beaches. With its tables outside cafés, and restaurants, the Place de La Liberté is at the heart of the village and bustles with life late in the afternoon when locals and tourists come back from the beach. Along the narrow streets, behind simple facades, beautiful houses belonging to inhabitants in search of peace and quiet. 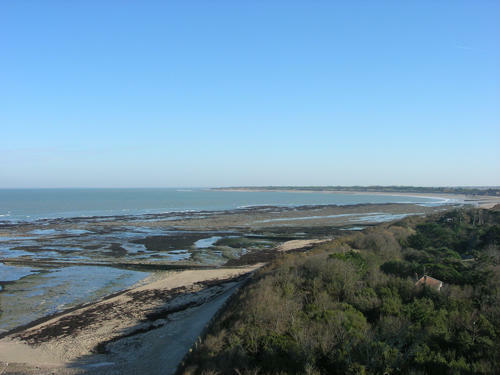 In the nature reserve of Lilleau des Niges, accessible either on foot or by bike, you will be able to view thousands of birds during their migration or at the time of nesting. Not mentioning Trousse Chemise forest would be a regrettable omission: this idyllic spot, immortalized by Charles Aznavour, retains its unspoilt magical atmosphere. According to the legend, this is the place where 300 whales would have washed up on a sandbank during Roman times. Much later, the film “The Longest Day” was shot on this beach. 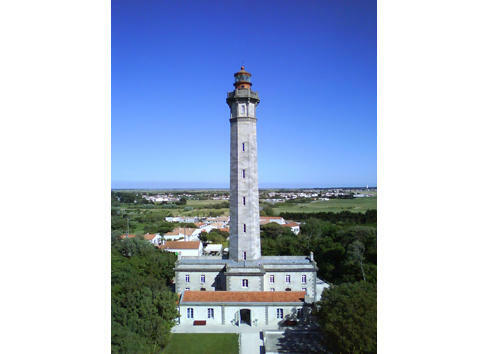 For even more pleasure during this tour, experience Île de Ré from the top of the Phare des Baleines. 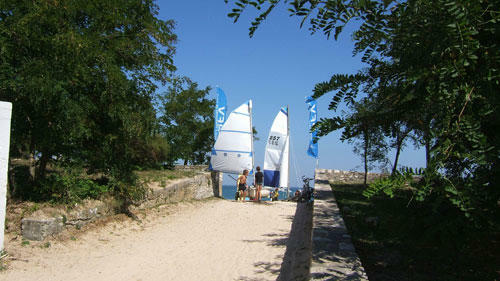 Then, after getting back to dry land, you will be able to rest while facing the ocean on the dyke of Saint-Clément. 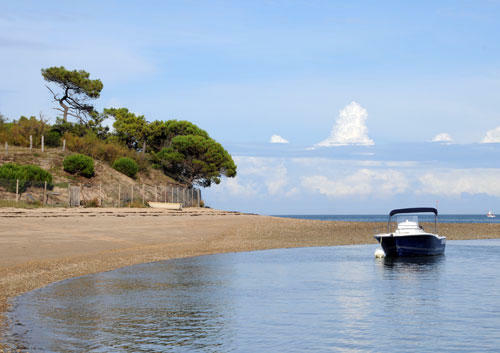 The village is named after the French word ‘baleine’ (whale): at the time of migrations, large numbers of whales washed up on a sandbank at the north-western end of the island. 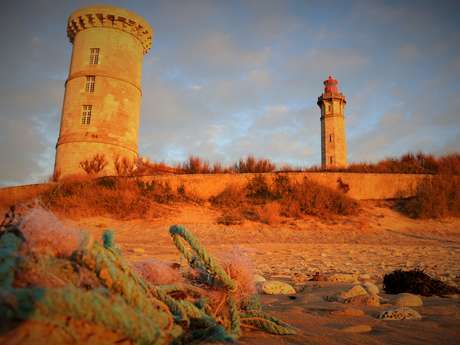 The Lighthouse and the Conche des Baleines are the main attractions of Saint Clément. 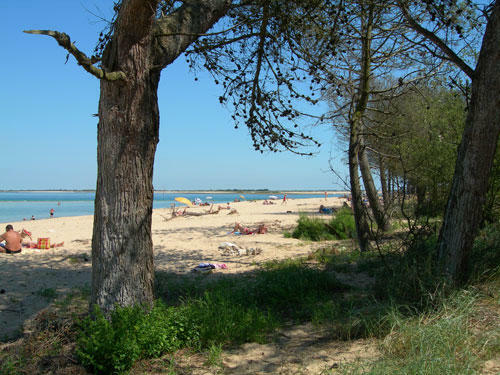 Considered as the most beautiful beach of the island, the wide Plage de la Conche, bordered by wooded dunes, stretches as far as Les Portes en Ré. 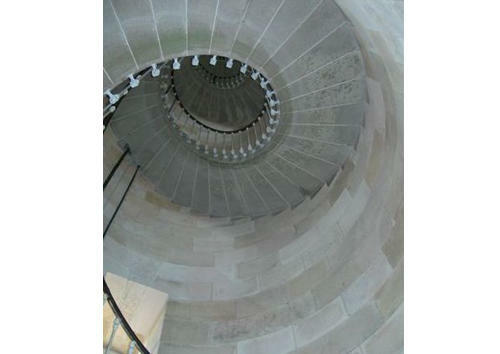 Several scenes of the movie ‘The Longest Day’ were filmed here. Enjoyed this circuit? 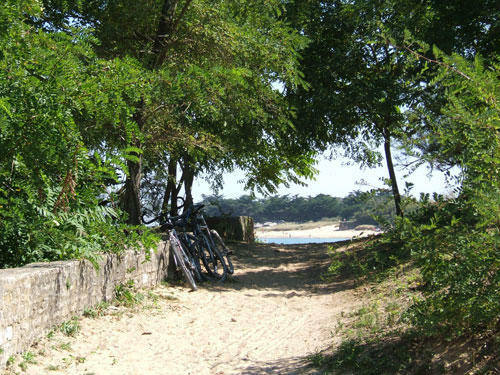 So don’t hesitate to carry on discovering the “natural” side of the island thanks to two other routes: “Marshland Path” and “Countryside Path”! Super petite balade! 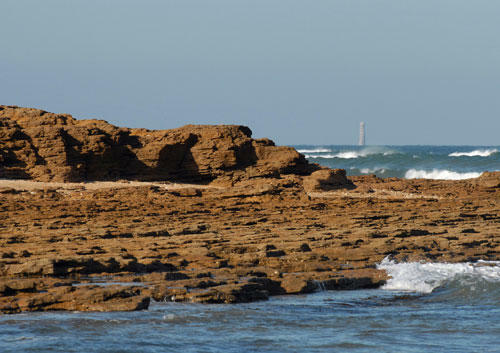 Ombragée, pique-nique et plage avec en fond le phare des baleines. Que du bonheur!!! Super petite balades! 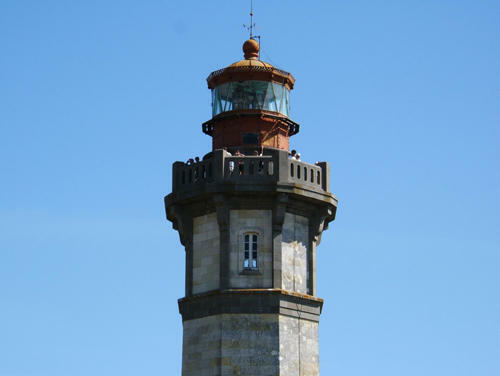 Pique-nique, mer, point de vue et en plus ombragée de tant à autre pour la fraîcheur! Belle balade, superbe petit village et on peut s'arrêter pour une baignade!! Balade très agréable. Il manque juste un chemin retour. sentier très agréable, possibilité de rallonger en passant par la réserve naturelle.